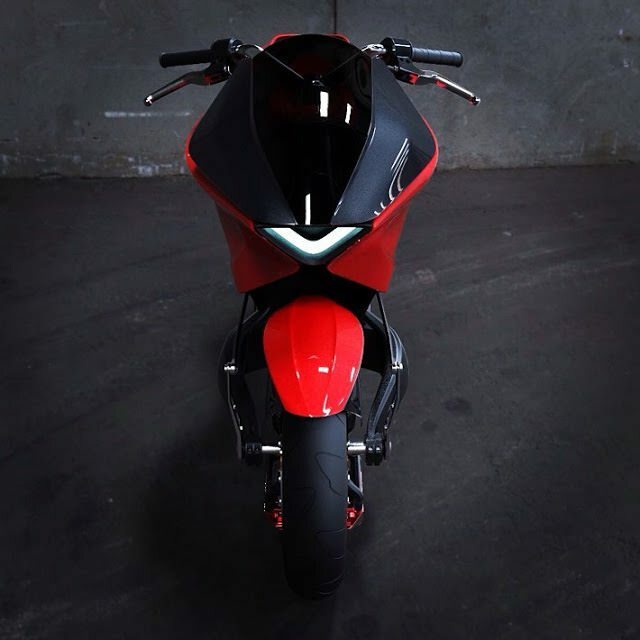 That is beautiful - almost ground-breaking like the 916, or the Zagato MV Agusta. Who is the designer? 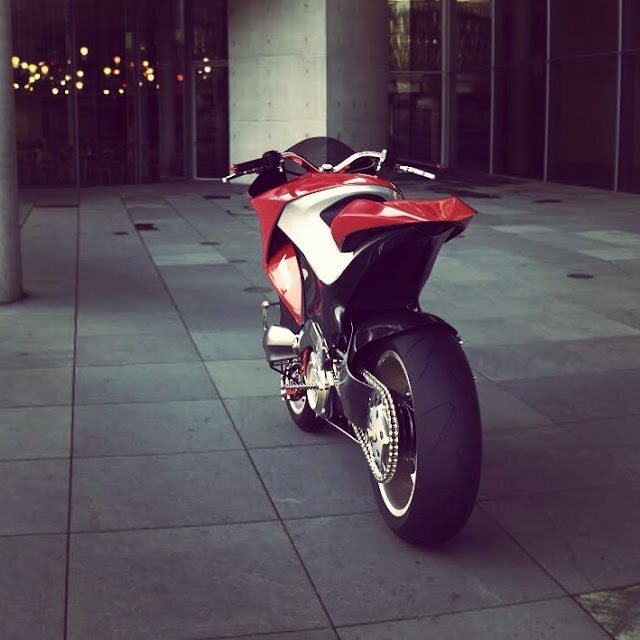 And no gear change lever - did Bimota take my advice and go electric? Where did you find that 2 bims? Google search doesn't come up with anything. Anyway, that's definitely the direction our favourite make needs to be going in. Bring it on! 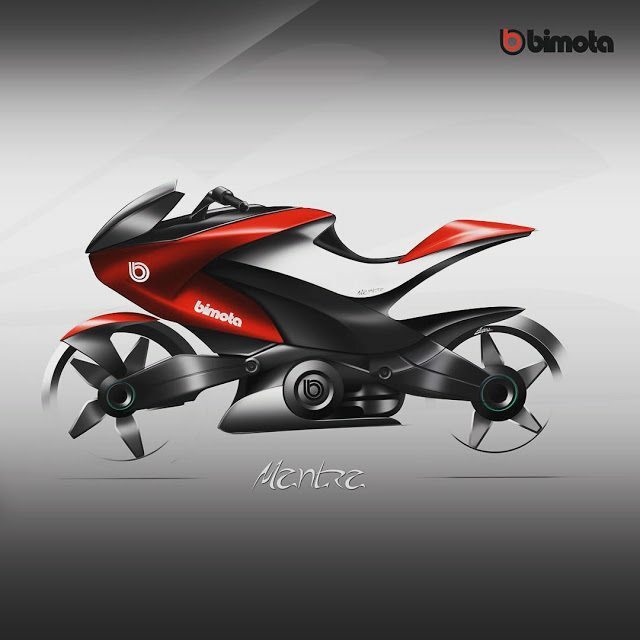 Bimota needs to hire that guy immediately. Ohh err missis, I do like that. 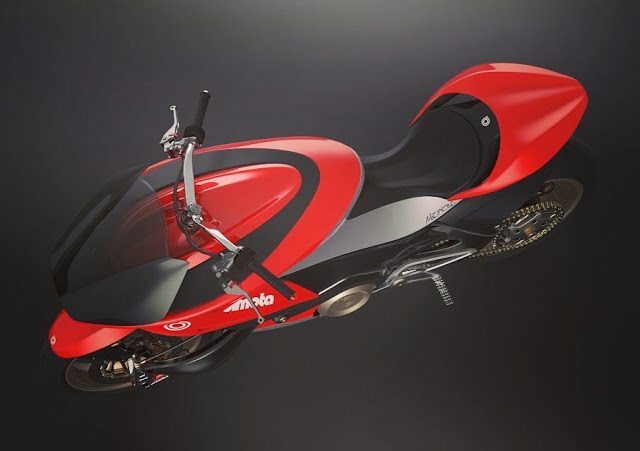 Reminds me a little of the Quantum that Super Bike Magazine built in the 80s.. I would put money down for one of those if they made it. 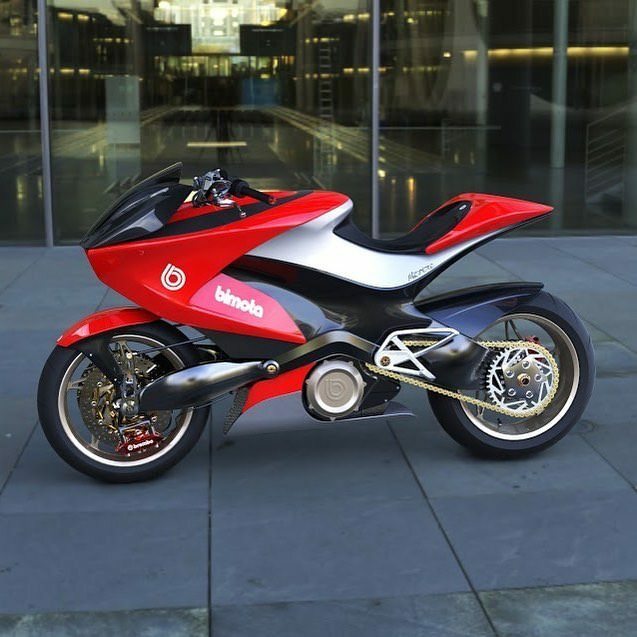 THAT would bring Bimota back from the ashes and shows what Bimota used to be known for...the radical design esthetic, beautiful details, flawless execution. 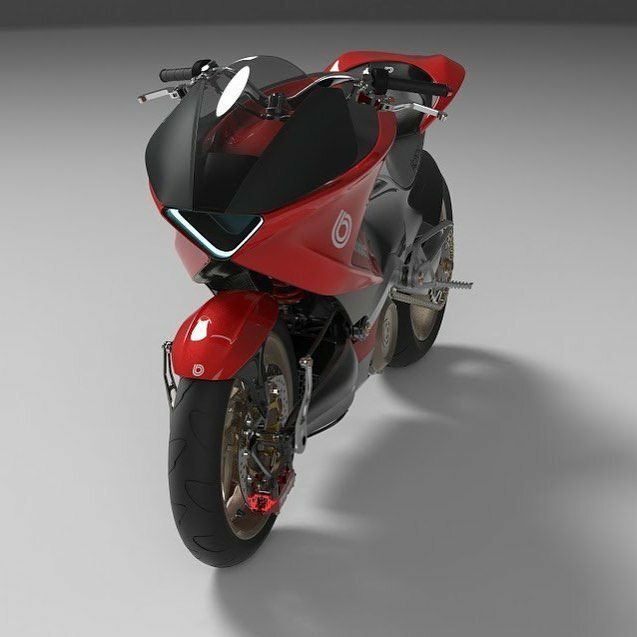 It may be CGI but "if" someone with business sense could resurrect the company, that would be the first bike to produce, hopefully with a strong engine.